Happy New Year to all! Let your gardening spirit soar to new heights in 2013, and may the new year be filled with lasting peace, great joy, good health and bountiful prosperity for all! 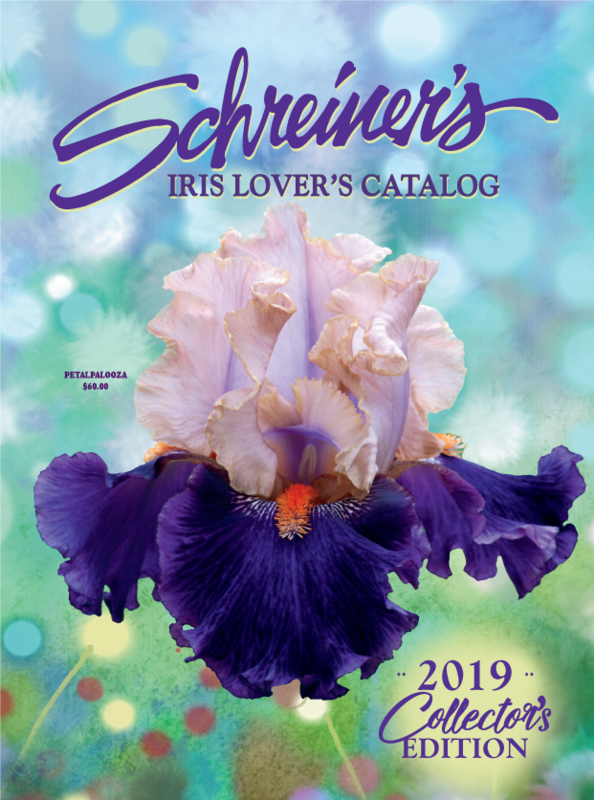 Categories: iris, Schreiner's | Tags: bearded iris, hot air balloon, iris | Permalink. I just come home from my daughter-in-law in Kansas and her iris are looking good for the winter. She has moved them from Oklahoma to Texas, to Kansas in the last few years and they look great for another season of bloom. There were some from her Mother and some from me (in Michigan). What fun to have iris growers on both sides of the family. It is a heritage to keep! Thank you for sharing your story. Indeed a wonderful heritage to keep. May the love of Iris carry on for many generations in your family. All the best! Marianne Malone- Thank you for the New Years Wishes and I got my order of fertilizer so I’m good to go. Wonderful! All the best to you and yours.